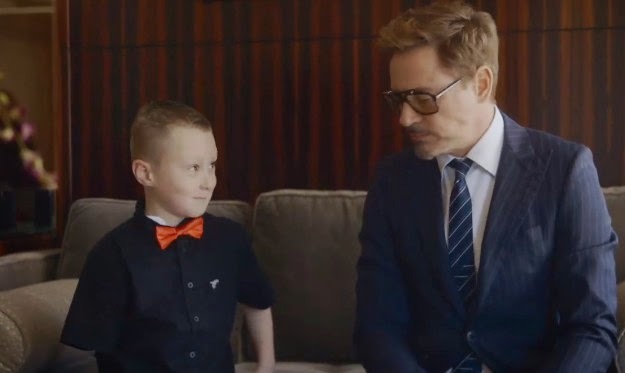 The line between Robert Downey Jr. and his super hero alter ego continues to blur in a wonderful fashion, with his latest act kindness being one that will not fail to warm you heart. 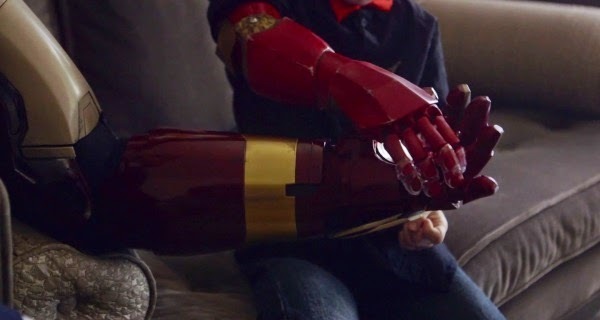 Alex Pring was born with a partially formed right arm, and with the help of Microsoft's The Collective Project and Limbless Solutions Albert Manero, the actor was able to gift the young boy with an Iron Man inspired bionic, 3D printed arm. 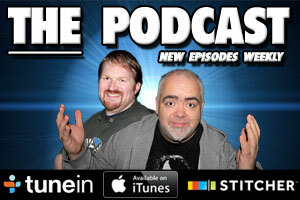 All the while in full Tony Stark mode. Check out the video below, and prepare to love the man even more.